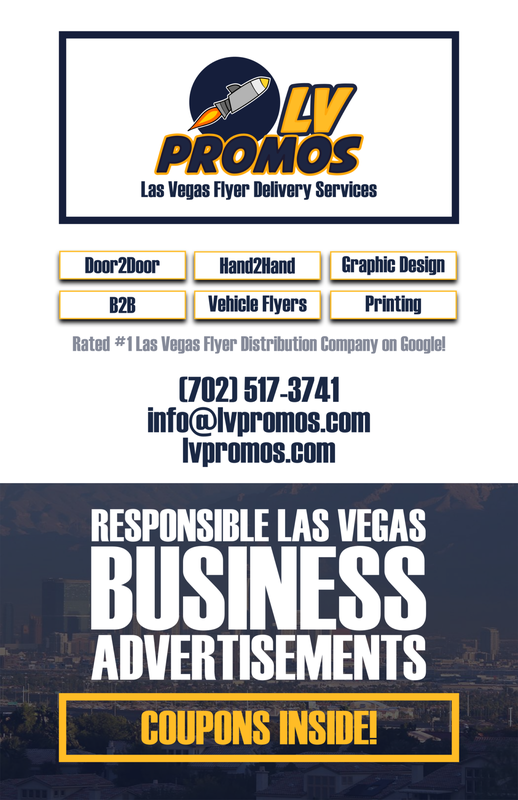 garage conversions Archives - 702 Pros Las Vegas web design, web development. Search engine optimization, digital marketing consulting, graphic design, and Branding. Short Business Description: With over 20 years of experience, Dream Construction Co. is a general contractor based company in Las Vegas. Here, we are committed to offering the highest level of quality and craftsmanship.